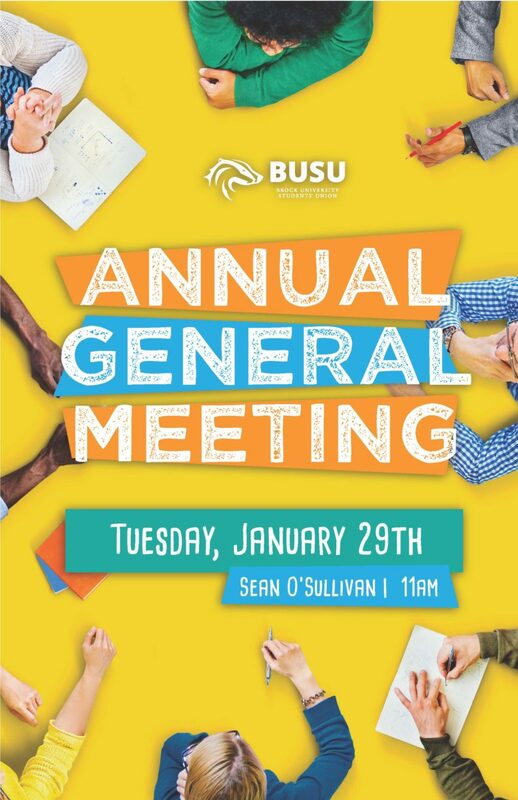 Come out and join YOUR Students’ Union for our 2019 Winter AGM! We’ll have free food, and you can see what our team has been up to, and share your comments and questions with us. 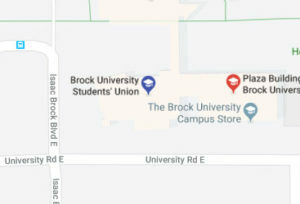 The AGM is a time for all members of the corporation (including all Undergraduate Students) to meet to discuss the business of the corporation. An official General Meeting must have at least 2% of its members to be an official meeting. Decisions made at the meetings, like a referendum are the highest form of government in the organization (Excluding Municipal, Provincial, and Federal Law). If quorum is not met, the meeting is used as an information session for interested students.